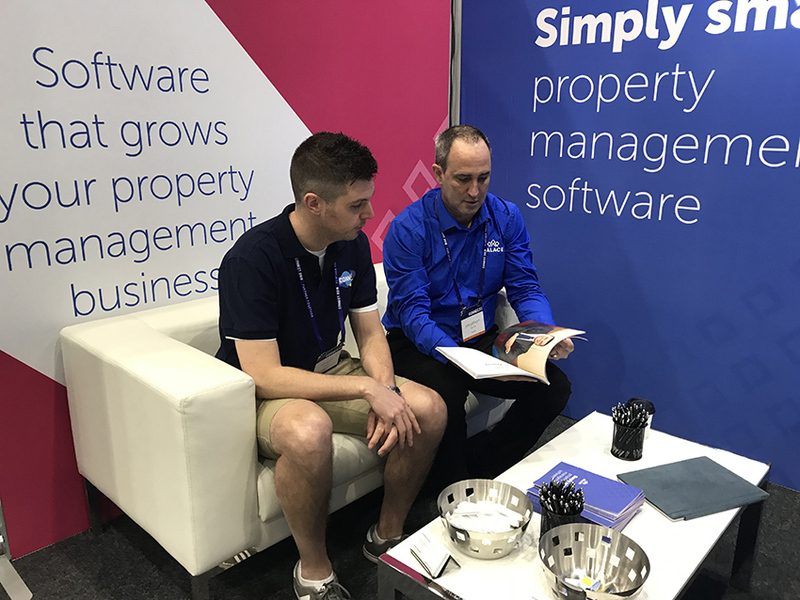 Palace Property Software inundated at Ray White Connect 2018 Conference with huge requests to convert! Requests to catch up at ARPM! What's Next? With its first conference under the command of Jonathon Stone, Palace has been inundated by a number of offices and property managers keen to make the move to a superior cloud based property solution! The Connect conference held on the Gold Coast brought a large number of Ray White offices together under one roof. “It was the perfect opportunity to speak to a wide range of offices”, said Mr Stone “It was fantastic to see so many people interest in the difference we bring to the industry. They now move to Sydney where the ARPM conference is being held this week. “Interest has been very strong and we plan to show how we’re able to make a change. 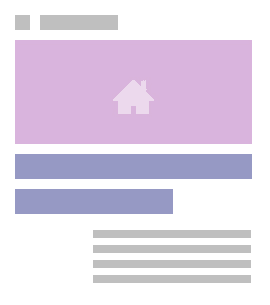 One of the fundamental problems traditionally facing property companies, is the ability to adequately convert existing data. It acts as an anchor to change, essentially blocking the ease of changing to a better solution,”continued My Stone. Palace has also already proven they can convert large portfolio sizes, so the number of properties under management is not a problem. Palace has superior reporting, dashboards, better mail merging and email merging, web upload, key tracking, document management and workflow approval.